Use of this site without changing the browser settings mean that cookies will be placed on your device. 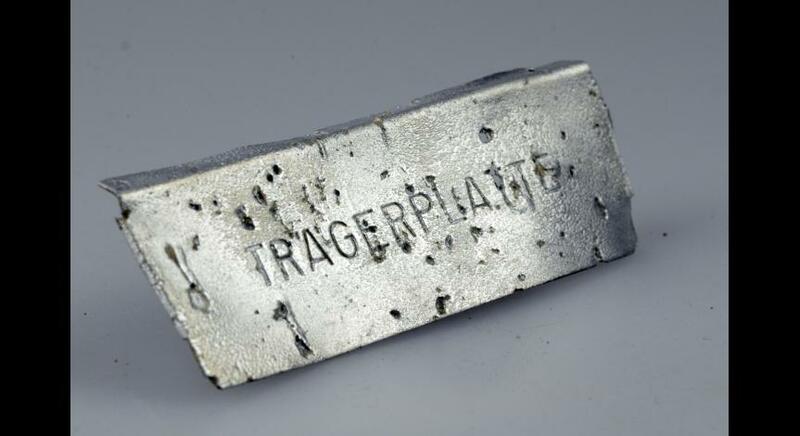 Among many iron items found during archaeological excavations in Sobibór, a small plate with an inscription “Tragerplatte” can be found. 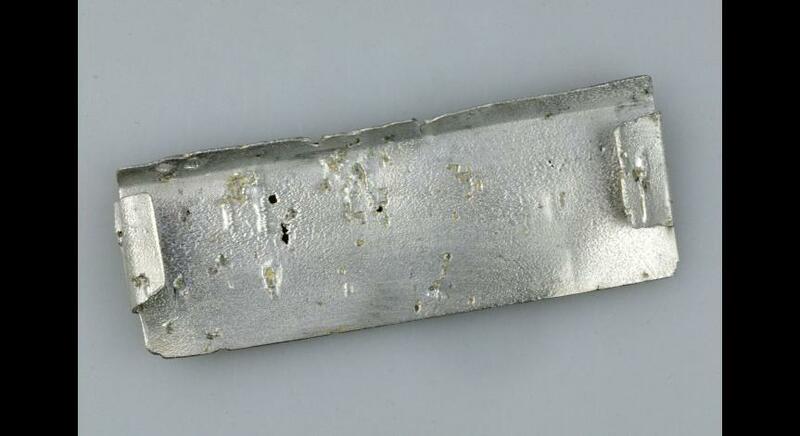 This inconspicuous item constituted a part of a tourist portable cooker which was popular during World War II. 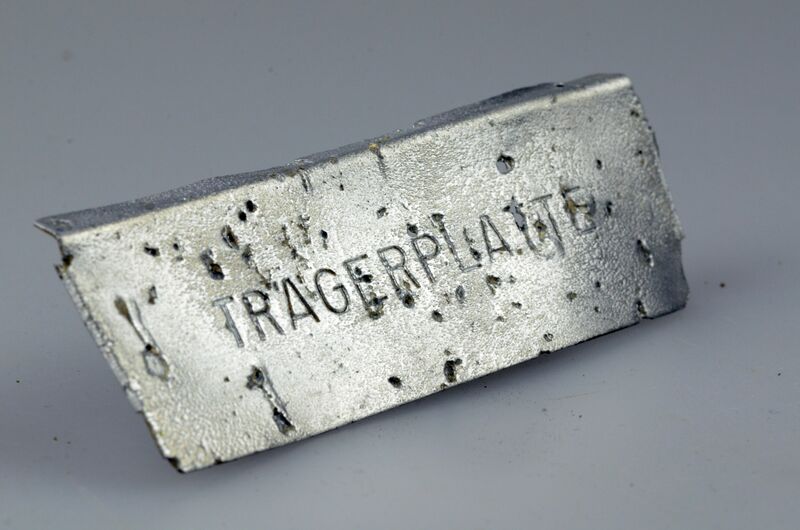 A small, compact metallic box contained a package of fuel tablets which, after displacement of support partitions (from German “Tragerplatte”), formed a cooking facility. 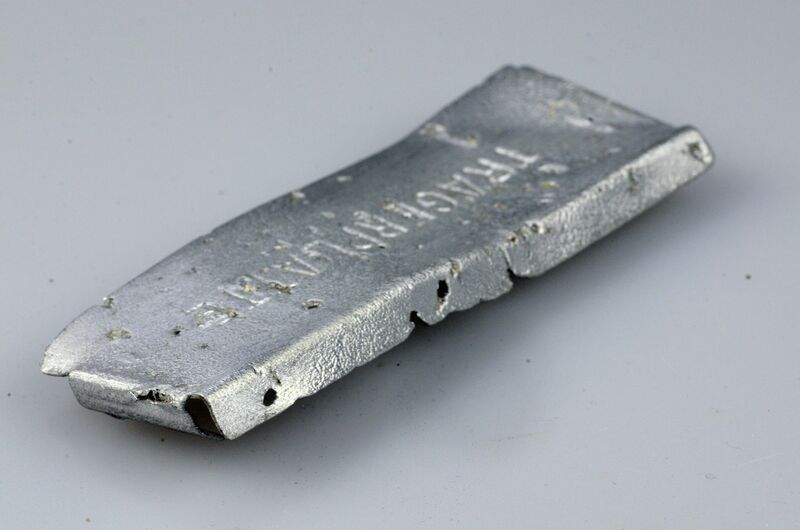 The history of the cookers began in 1936 when German Erich Schumm invented and patented solid fuel in tablets and founded a company “Esbit” in Stuttgart. 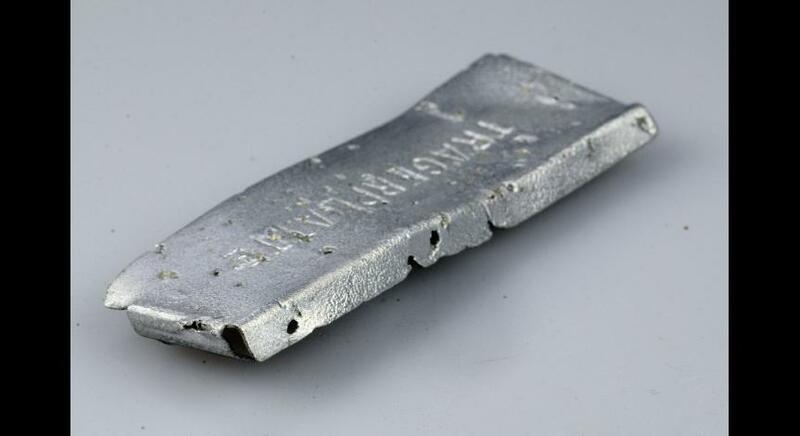 The innovative idea of fuel tablets and portable cookers (the first model was designated with 101 number) brought him particular popularity and publicity. In the 1930s and 40s, the cookers were largely used by military force (e.g. Wehrmacht) as well as by rescue and humanitarian organizations. In the postwar years, they were mostly advertised as a useful piece of travel equipment. 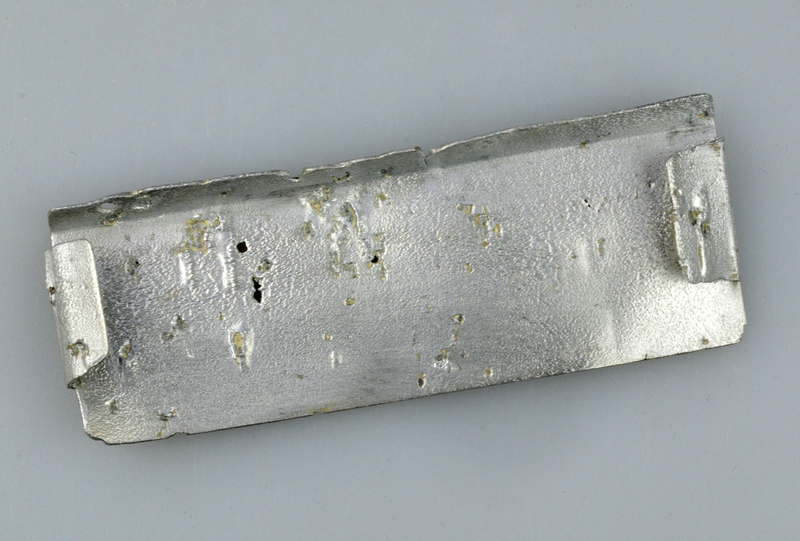 The Esbit company has been operating to the present day, producing not only the above mentioned cookers (similar to those manufactured in the 1930s), but also other high-quality utensils for tourists. The State Museum at Majdanek. © All rights reserved.